This was the year of the cookbooks! 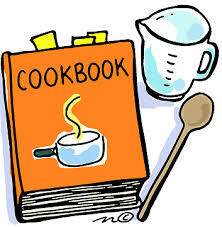 There were so many great cookbooks, it was hard to pick just a few. Below are just some of the best of the year.